London in the early 90’s. 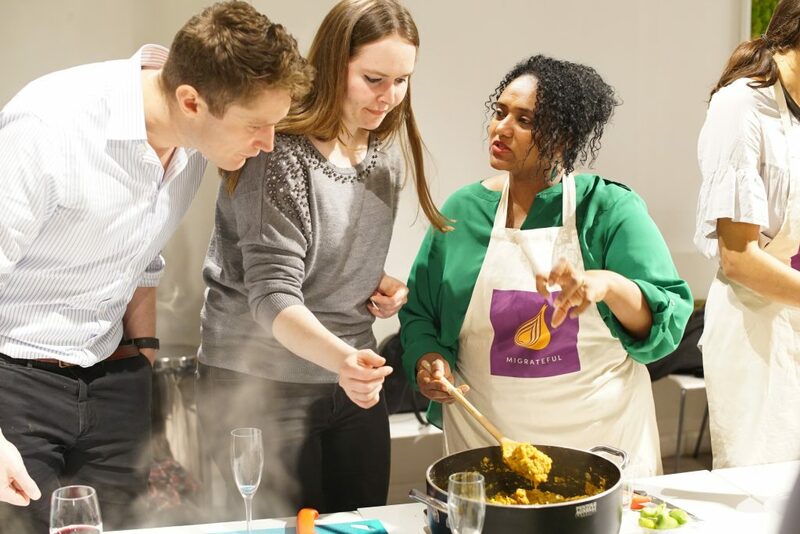 I enjoy cooking and eating in the company of friends and family whilst being part of the diverse community which London offers. London provides the opportunity to learn and explore many other culture and cuisines. About a year and half ago, I joined Migrateful which has been such a privilege thanks to the guidance and support it provides and offers women to further develop and create opportunities to learn and engage. My involvement with Migrateful has also enabled me follow my passion and encouraged me set up my own vegan catering business in early 2018.